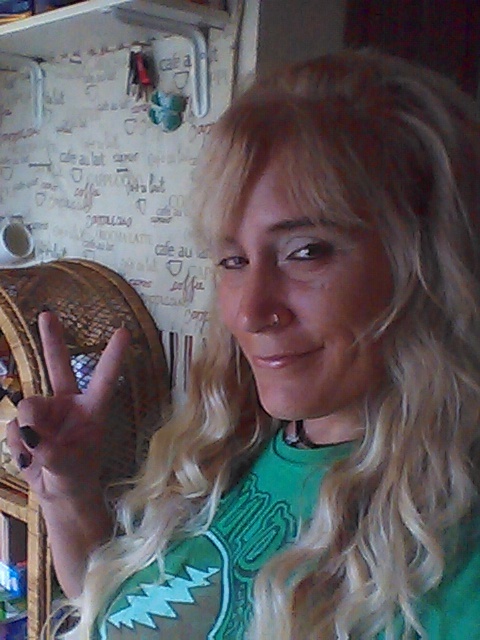 July | 2015 | Broomsticked The Life and Times of a Real Witch. 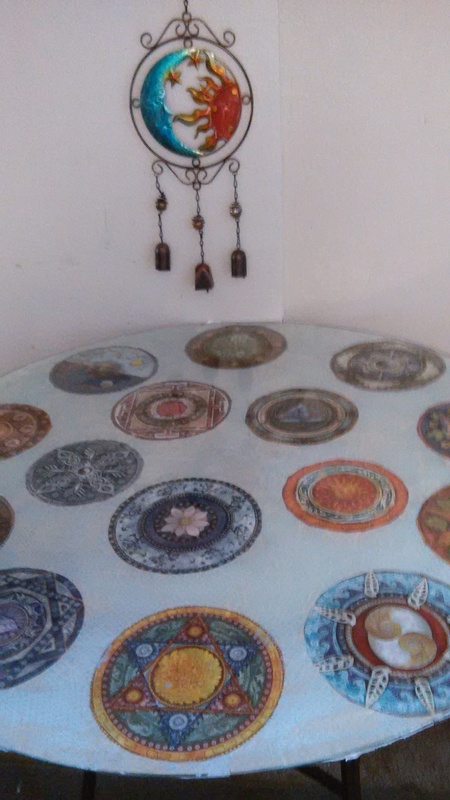 My Mandala Healing and Blessings Table. So I worked very hard on this today. 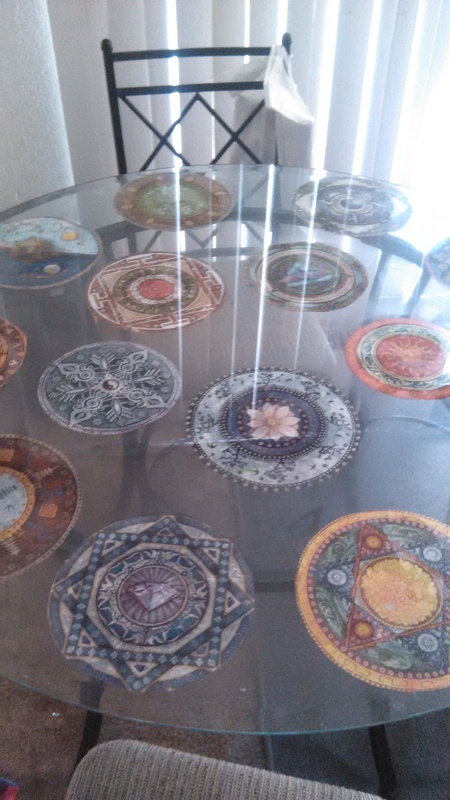 I had a glass table that I’ve done my local wine cork runes and tarot readings on forever. I had always wanted to do something special with it. Today Spirit hit me, I found a book of magical symbolic Mandalas I’ve had for a long time. Each having a certain built in charge and energy to each Mandala. So I cut them out and went decoupage crazy ! I had myself and a few friends try out the table when finished and wow, power blasts of blessings! 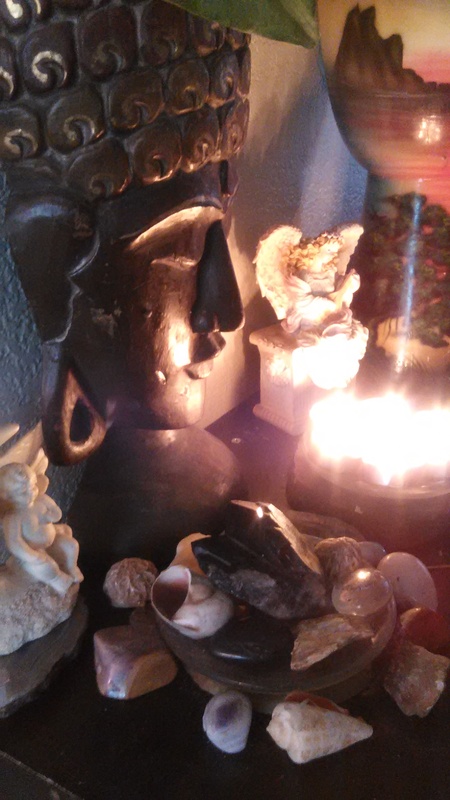 I will be offering them at my Artfire shop soon, I find they work the best for people familiar with metaphysical practices, the law of attraction, or higher true white magick. People who are open to energy boosts and “get it” basically. 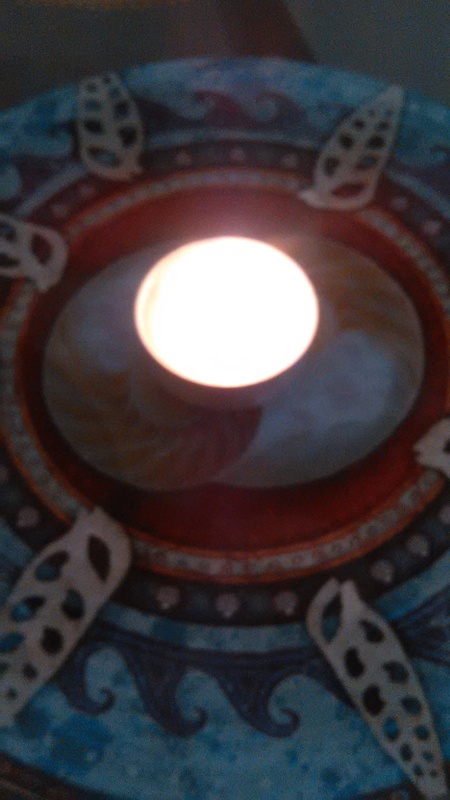 I light a representative tea light on your choice of mandala, meditate and shoot you that particular mandalas energy. I would suggest all you DIY ppl try it out on a old table of your own, or order from my shop , should have them up this week! Here are all the photos of the process ! The Sun, warmth, passions and material comforts and abundance. 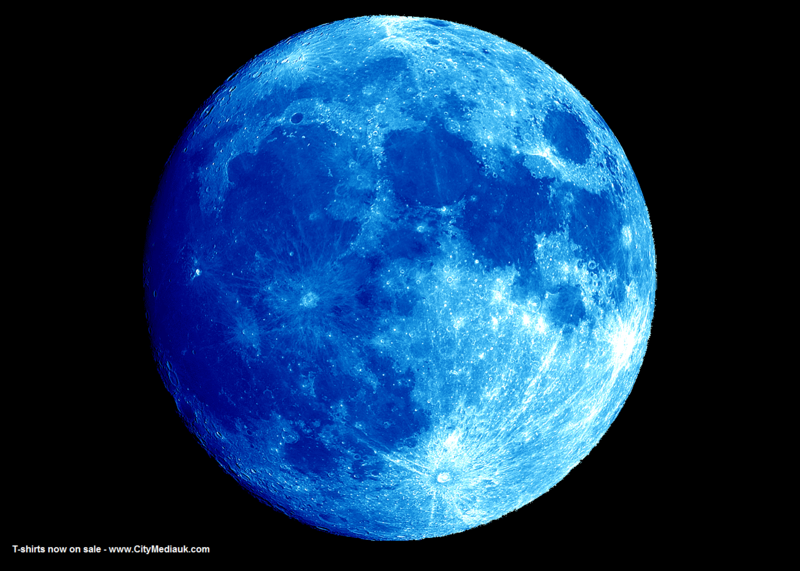 On the evening of the Blue Moon take any piece of silver jewelry make a special wish and say it aloud 3 times. Place the jewelry under the full Moon overnight. Silver is associated with the Moon and the Goddess and is the best material for use in a Blue Moon ritual. Don’t worry if you cannot physically see the Moon, as its special energy is still present. 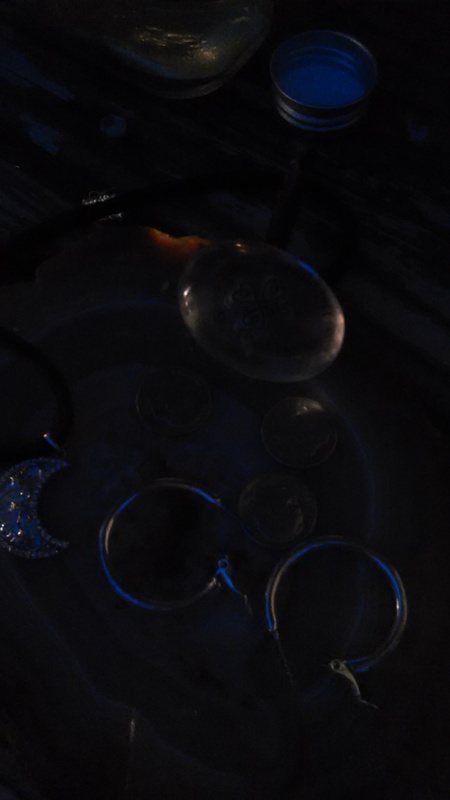 Once the jewelry has been charged by the special energy of this particular Moon, it will act as a lucky talisman to allow your wishes to come true. 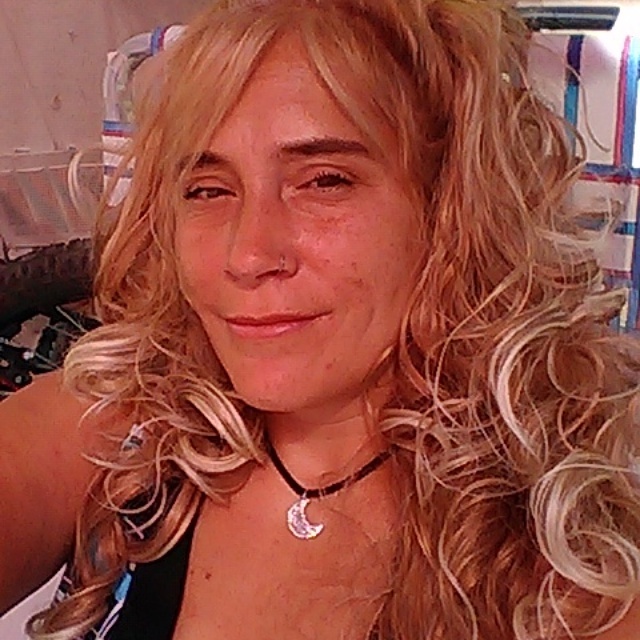 That moon necklace was charged the last Blue Moon we had years ago that was actually my Birthday week. It’s served me very well, and I will be recharging it myself! 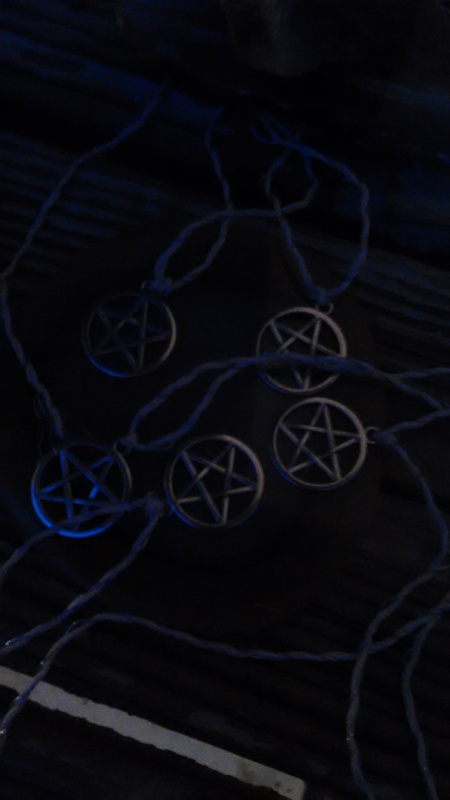 I have a few Silver Pentacle Charms a friend gave me that I will be charging on this Blue Moon July 2015. A White Magick Spell to Have Someone Contact You. You will need a needle and yellow candle. Firmly push the needle into the center of the candle. When the eye of the needle is flush with the wax of the candle, inscribe the name of the person your wanting to contact on the candle. Concentrate on the person contacting you. Visualize it. 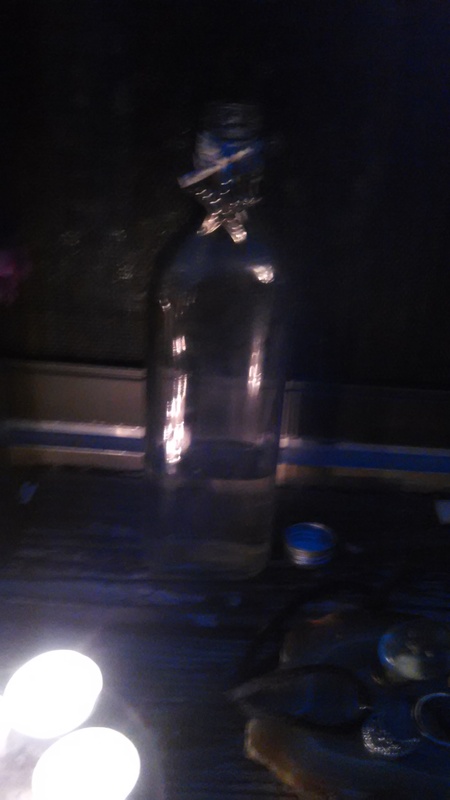 Then light the wick of the candle. 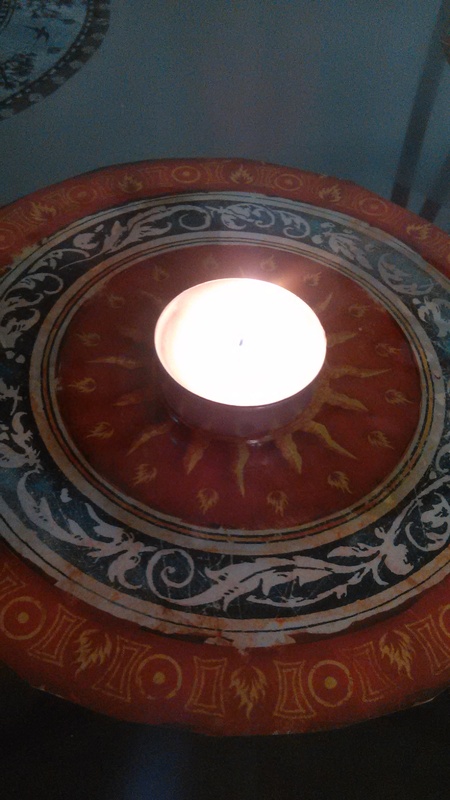 Let the candle burn all the way out. Need a spell cast for you?